Guess what I've got for you! The "Representation Matters" details are here. 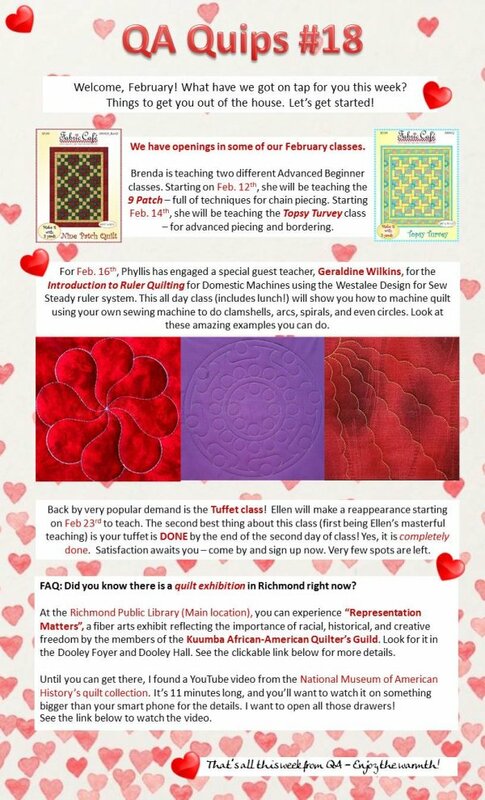 The National Quilt Collection YouTube video is here. Click to visit Quilting Adventures!